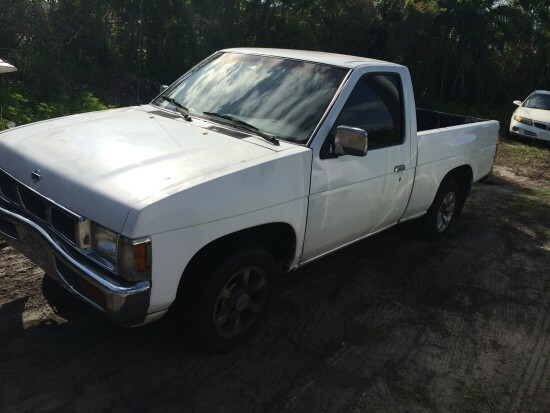 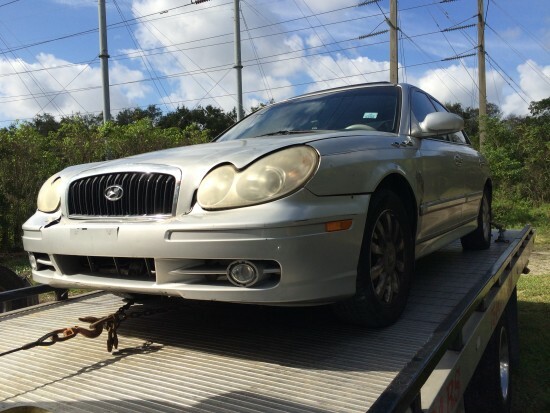 Buy junk car Miami is the biggest junk car removal company in Miami dade and Broward County. 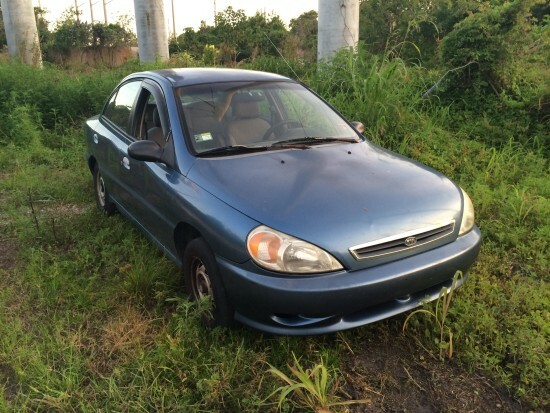 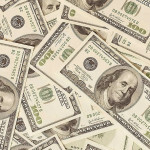 We pay top dollar for your junk car and pay you cash on the spot. 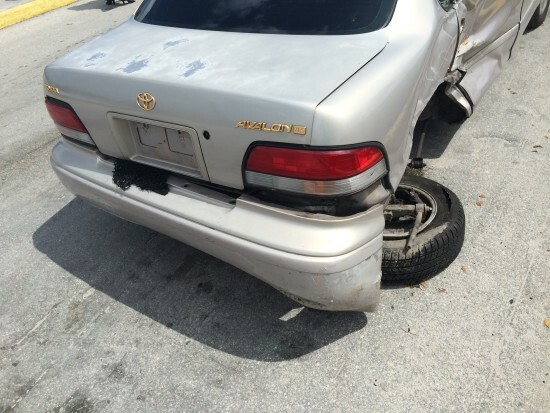 Let us give you the best offer for your vehicle.